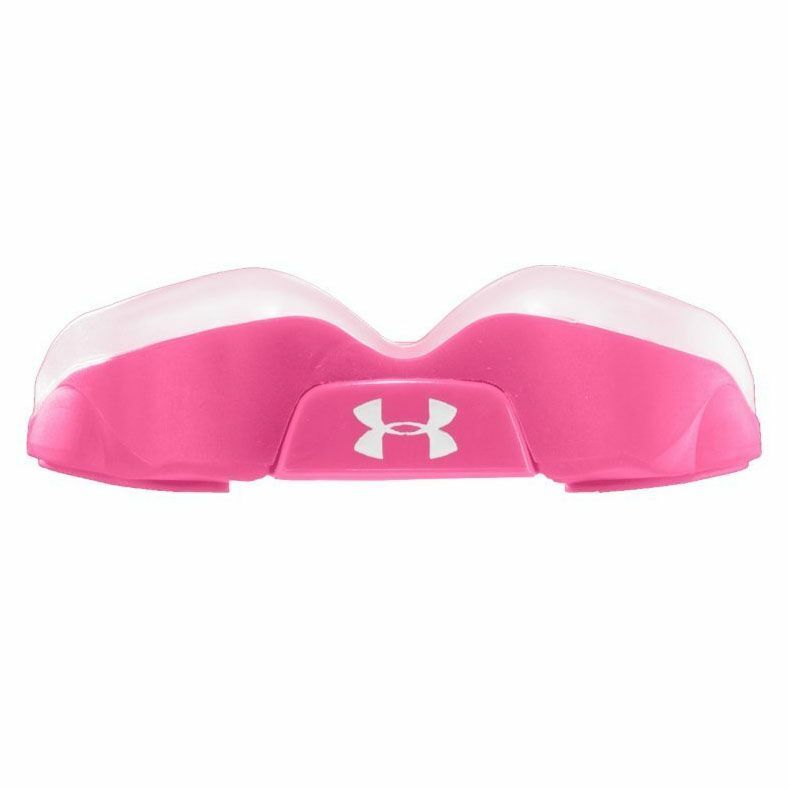 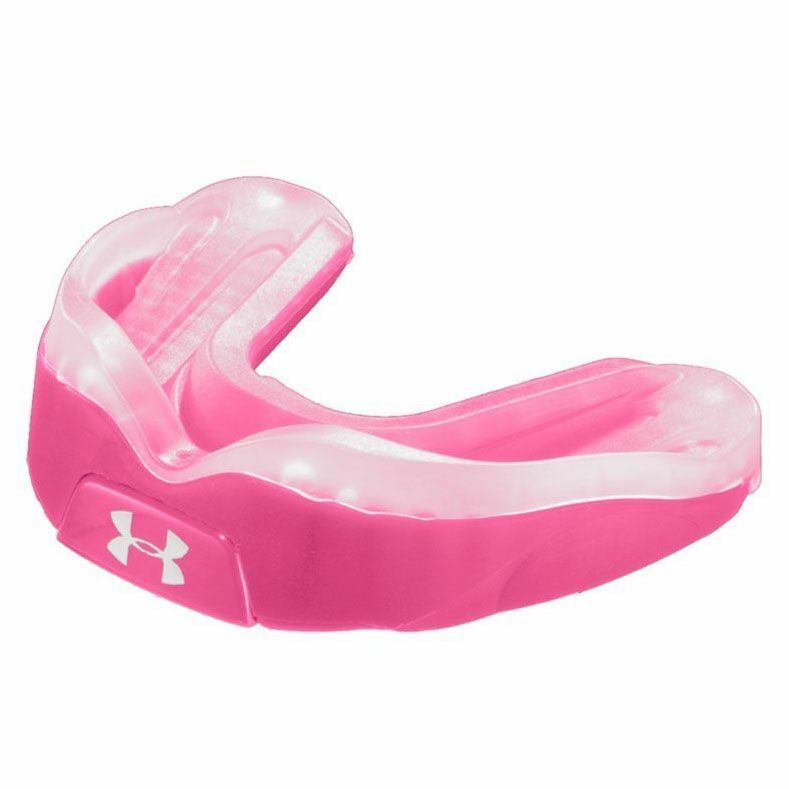 The Under Armour ArmourShield pink youth mouthguard can be worn in all contact sports and ensure your teeth, jaws and gums have proper protection. 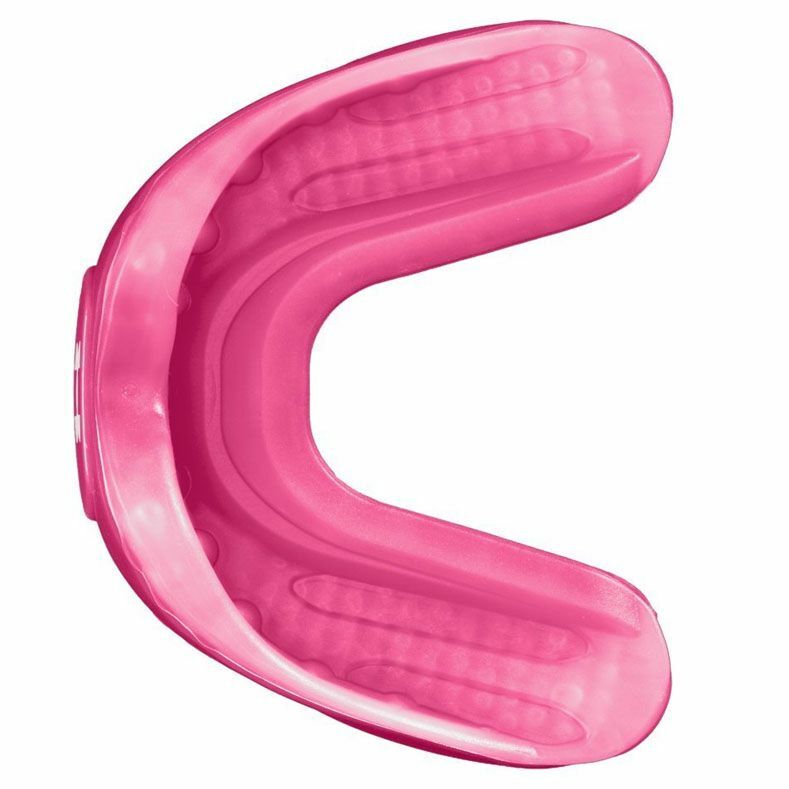 This latex-free gum shield is made with ArmourBite® technology and Patented Power Wedges® that improve reaction time and increase endurance and strength. 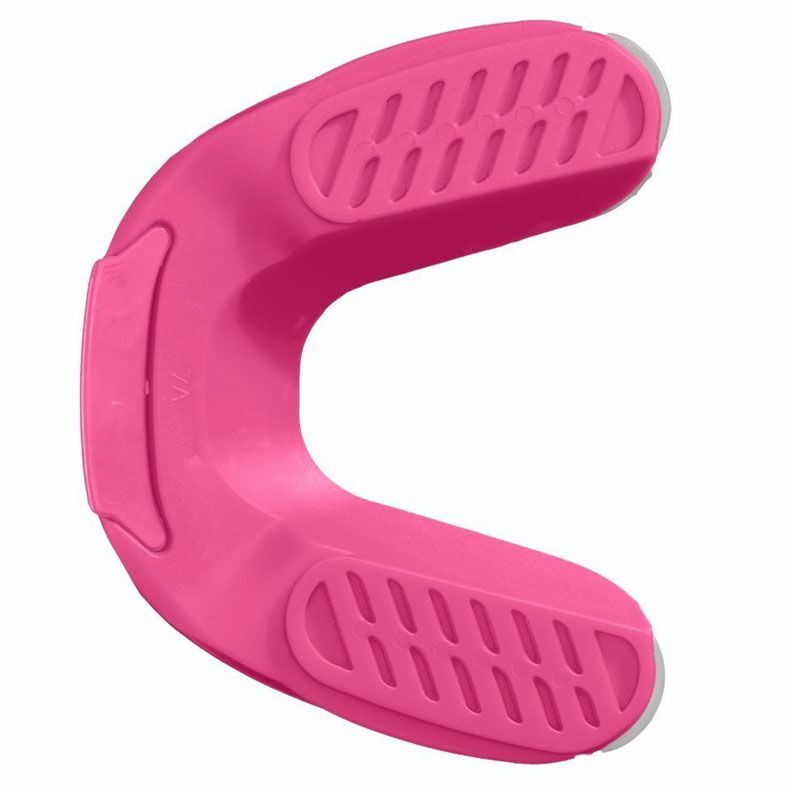 The ArchFit system and Polymer Shrink combine to give you a comfortable fit and let you talk and breathe more easily. To counteract the negative effects of clenching there are uniquely shaped Power Wedges™ that help maintain optimal spacing between the teeth. for submitting product review about Under Armour ArmourShield Youth Mouthguard.